Thousands of Americans file for Chapter 7 and Chapter 13 bankruptcy each year, a move that allows them to discharge all debts and get a fresh start. But what happens if you file for bankruptcy and then change your mind? 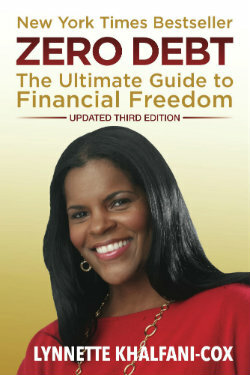 Maybe you’ve found a way to pay off your outstanding debt or are willing to negotiate with creditors. You do have the right to change your mind after filing bankruptcy, but this can be a lengthy and sometimes complicated process. If you filed a Chapter 7 bankruptcy, the court is more likely to dismiss your case as long as doing so wouldn’t harm your creditors. You will then have the right to file bankruptcy at a later date if you needed to. You will need to provide the court with a sufficient reason for changing your mind. The definition of what constitutes a “sufficient reason" will vary by court to court. In most cases, the court will dismiss the case as long as none of the creditors object to the dismissal. 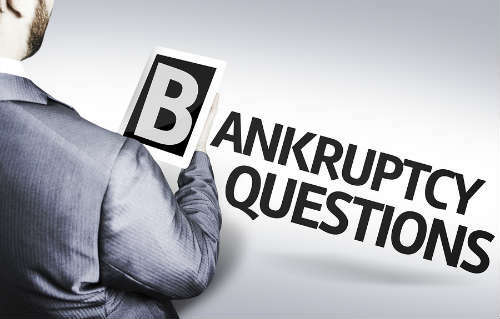 Some states’ bankruptcy codes allow you to voluntarily dismiss a Chapter 13 bankruptcy as long as your situation wasn’t converted from a Chapter 7 bankruptcy. In either case, you will need to ask the court to dismiss your case entirely. It’s in your best interest to work with a qualified and experienced bankruptcy attorney so that you can make a formal request as quickly as possible and increase your chances of success with having the dismissal honored. Even if the judge decides to dismiss your case, the credit bureaus will still be reporting that you filed for bankruptcy at some point. This can have a negative impact on your credit history and could prevent you from getting an attractive loan or financing in the future. Remember that filing for bankruptcy is a serious step and should only be done when you have on other option. Once filed, you could be dealing with the implications of a bankruptcy on your credit history for ten years. Any future lender or creditor will see this on your credit report and may turn you down for even the smallest loan because of the negative information on your report. If you do have your bankruptcy filing dismissed because you changed your mind, make sure that any future lenders are aware that this happened so that they can consider your for financing.